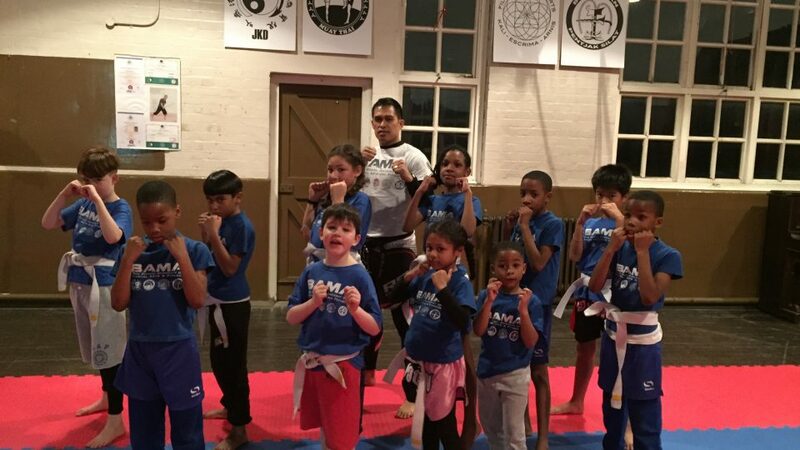 The Boado Academy of Martial Arts based in Clapham, South London offers a unique, multi-faceted approach to martial arts consisting of Jeet Kune Do, Filipino Weapon Fighting, Kali Silat, Muay Thai Kickboxing and Brazilian Jiu Jitsu. 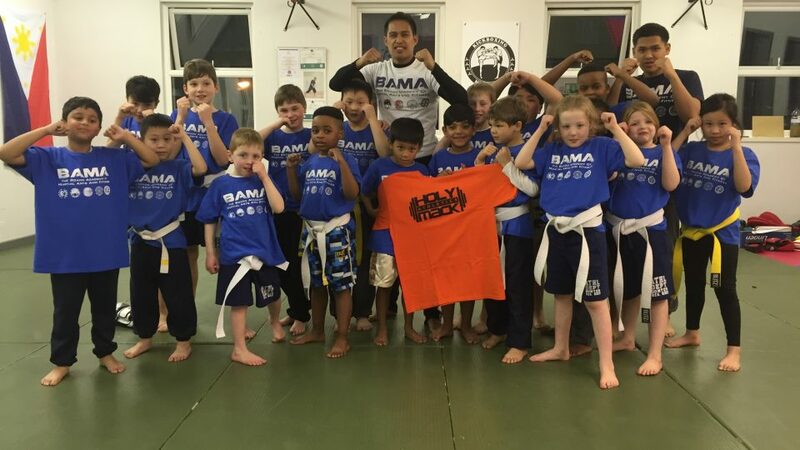 Sifu Chris Boado is the head instructor for all the Striking Arts at BAMA. He is a BSc Sports Science Graduate and Advanced Level 3 Personal trainer who trains a vast variety of professionals, athletes and personal training students. 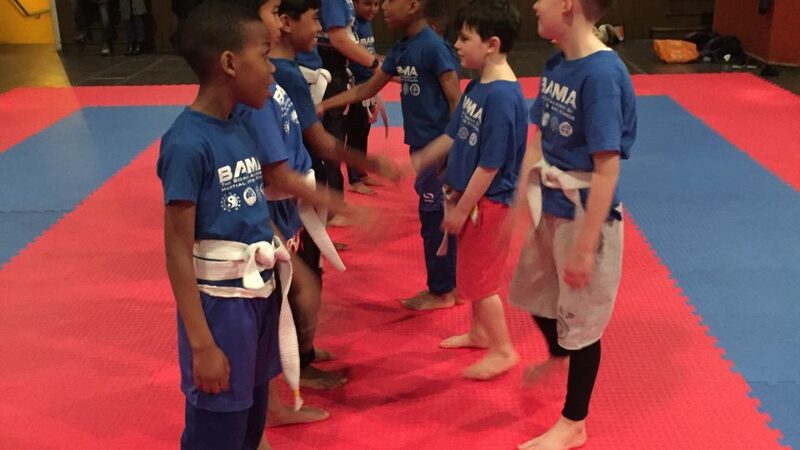 Professionally supervised and instructed by Sifu Chris Boado, you will vastly improve your fitness and learn how to defend yourself effectively. 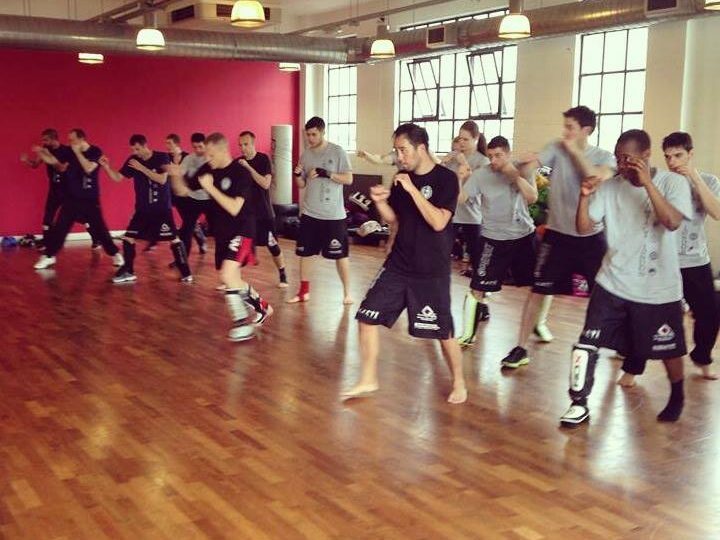 An Ex National Kickboxing Champion, he now specialises in teaching the arts of JKD, FMA, KALI SILAT, BJJ and MUAY THAI. Qualified under the Late Sifu Dave Carnell and Guru Cass Magda he began training in 2000 and has been instructing since 2009. Sat 12-130pm in fitness first Clapham junction Station.